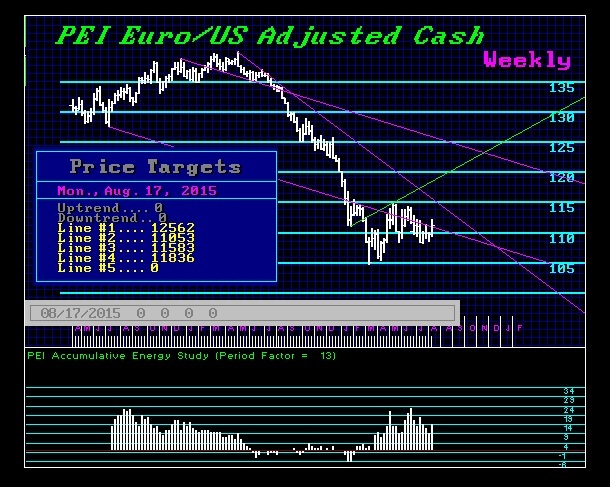 The markets are generally staging quite nicely for the ECM turning point. What generally rises into the turning point turns back down, and that which declines finds a bottom and rises. We have been stating that as long as the May high held, then we should decline in the U.S. share markets. 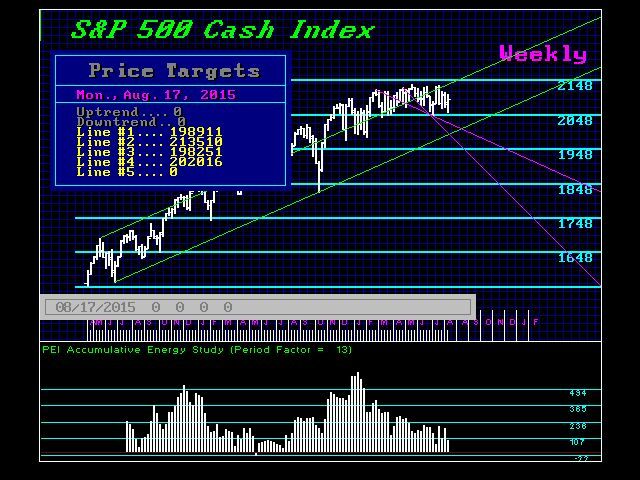 A weekly closing below 2045 in the cash S&P500 should send the market down to retest the 1989–1988 level. 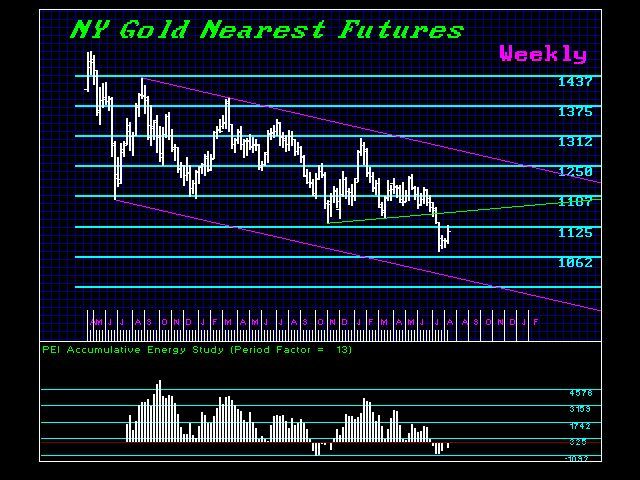 As far as Gold is concerned, the Weekly Bullish stands at 1188. That is still well above the market with the major resistance starting at 1205–1210 followed by 1225–1230. The euro has been rallying nicely as well. Here we do not have a Weekly Bullish until we reach 114.50, while the major resistance continues to stand at 125.7–129.0. So there is nothing to write home about to say there is a major change in trend. Everything is jockeying for position. We need the scare to send cash rushing into the short-end for the flight to quality to complete the bubble in government. Once that is complete, the future starts to shape up rather nicely. What began in Shanghai has become the contagion. It is cyclical on a global scale and we are indeed all connected. It takes a computer to figure all this out.